I’m working on an project for a customer which implements a number of application programming Interfaces(API) for a Single Page Application(SPA) and other clients. We are using entity tags (ETags) for versioning and the front end developers found the couldn’t access them from javascipt running in mainstream browser clients (June 2018). I had some oddness with releasing code updates which I think was down to caching of pre-flight request responses. Next steps tidy up the headers etc. 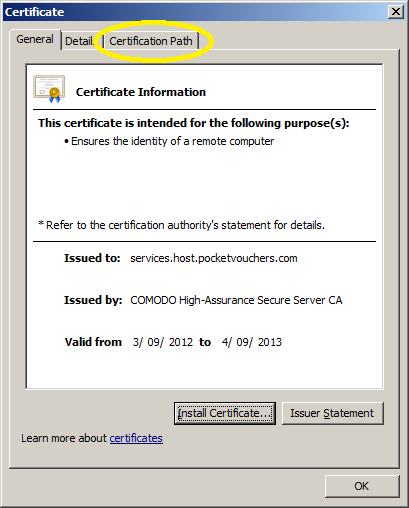 and lock the CORS configuration down to expose the minimum necessary required for the application to work. Over the last few months I have been working with the Microsoft Sync Framework and the time zone issues have been a problem. New Zealand has a 12hr standard time or 13 hr daylight savings time offset from Coordinated Universal Time (UTC) and at a glance our customer data could look ok if treated as either local or UTC. After some experimentation I found that it was due to Windows Communication Foundation(WCF) serialisation issues (The proposed solutions looks like it might have some limitations, especially across daylight savings time transitions). In our scenario having all of the DateTime values in the cloud local looked like a reasonable option and this article provided some useful insights. // Switching from UnspecifiedLocal to Unspecified is allowed even after the DataSet has rows. In my second batch of MikroElektronika Mikrobus clicks I had purchased an EthClick to explore the robustness and reliability of the Mikrobus.Net IP Stack. My first trial application uses the Internet Chuck Norris database (ICNBD) to look up useful “facts” about the movie star. It looks like the HTTP response parsing is not quite right as each message starts with the length of the message in bytes in hex and the terminating “0”. 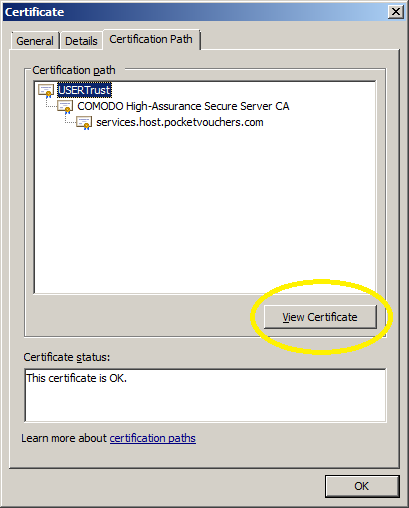 Back in Q1 of 2013 I posted a sample application which called an Azure Service Bus end point just to confirm that the certificate configuration etc. was good. 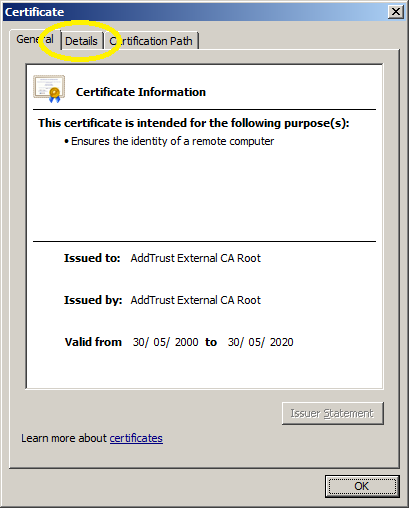 Since I published that sample the Azure Root certificate has been migrated so I have created a new project which uses the Baltimore Cyber Trust Root certificate. 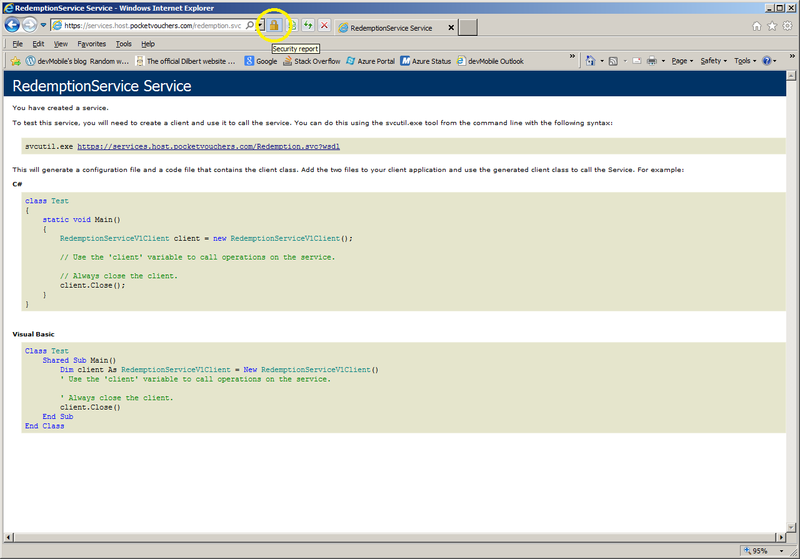 The sample Azure ServiceBus client uses a wired LAN connection (original one used wifi module) and to run it locally you will have to update the Date information around line 24.
shows how to load a certificate and use it when making a request. There wasn’t a lot of information about getting the required certificate so I decided to document how I did it. 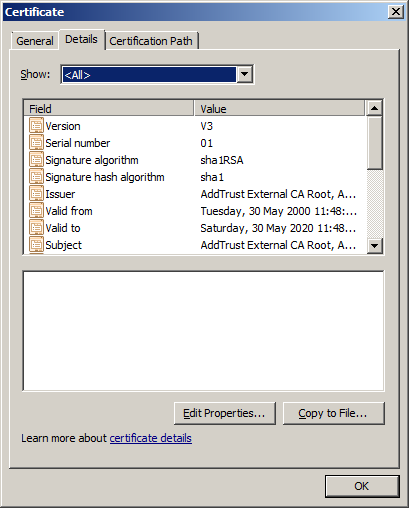 On my Windows Server 2k8 box I use either a web browser or the Certificate Manager for exporting certificates. 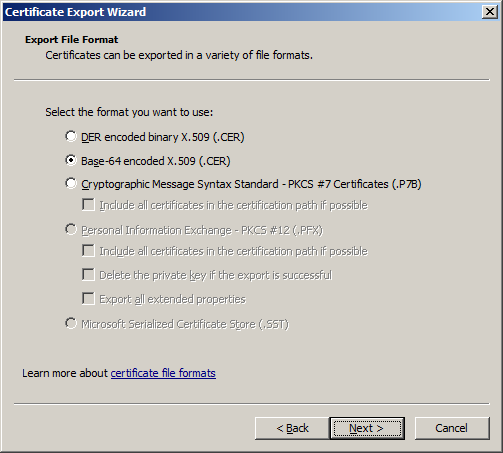 The easiest way is to use your preferred browser to access the service endpoint (To enable the export functionality you need to “Run as administrator”). 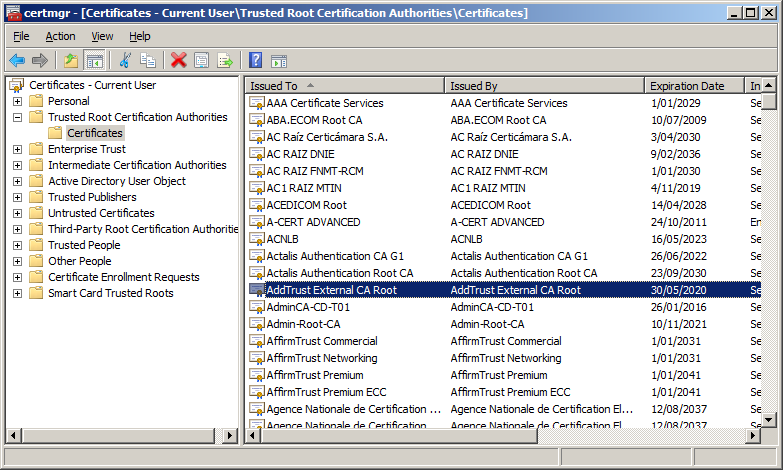 Save CER file in the resources directory of your NetMF Project and then add it to the application resources. Don’t forget to Update the SSL Seed using MF Deploy and ensure that the device clock is correct. 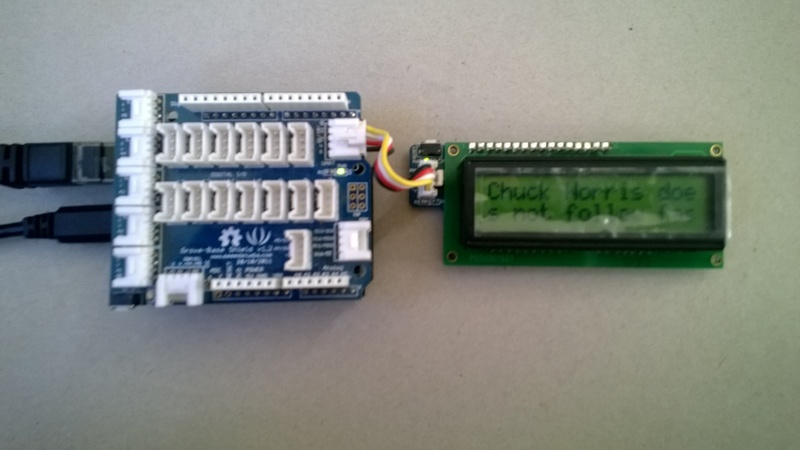 I use either an Network Time Protocol (NTP) Client or an RTC (Realtime Clock) module to set the device clock. Depending on the application and device you might need to set the device clock every so often.